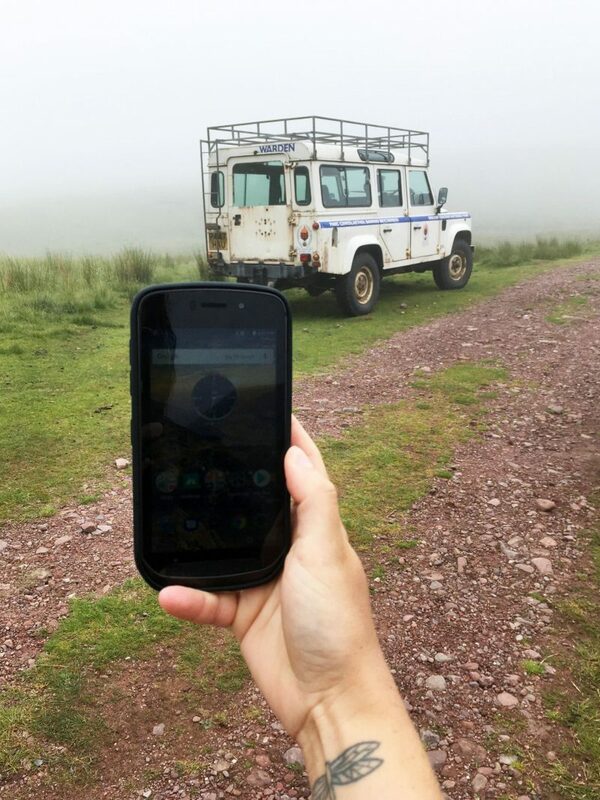 I took the rugged, waterproof Land Rover Explore phone (£600) on three months of adventures to see how if it lived up to its claims of being bombproof in the great outdoors. In the wild: The Land Rover Explore, Land Rover’s first foray into phones, is clearly a workhorse designed for outdoor life. 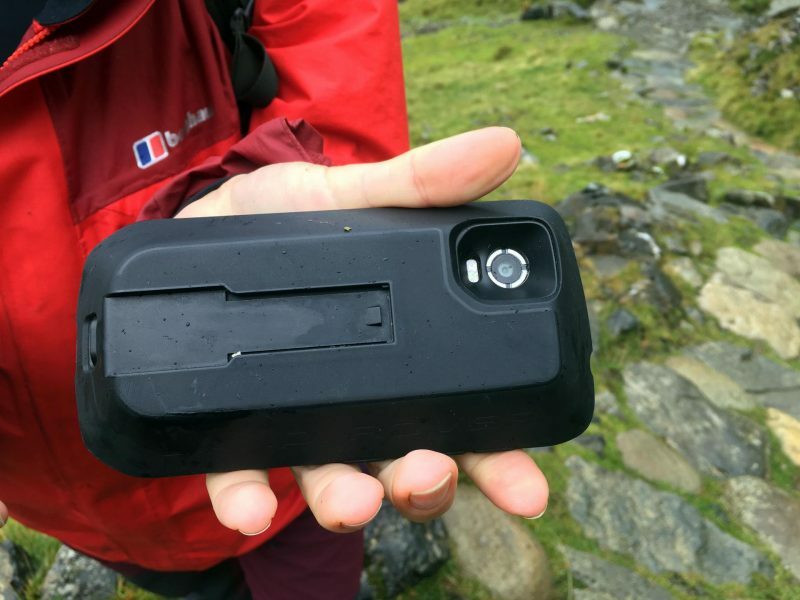 As well as being fully waterproof, it comes with an additional Adventure Pack, which clips to the back of the phone and adds an extra 3,620 mAh battery and a larger GPS antenna, designed to keep you going in remote places. Nice features, but how do all these goodies actually measure up out in the field? First up, the positives. 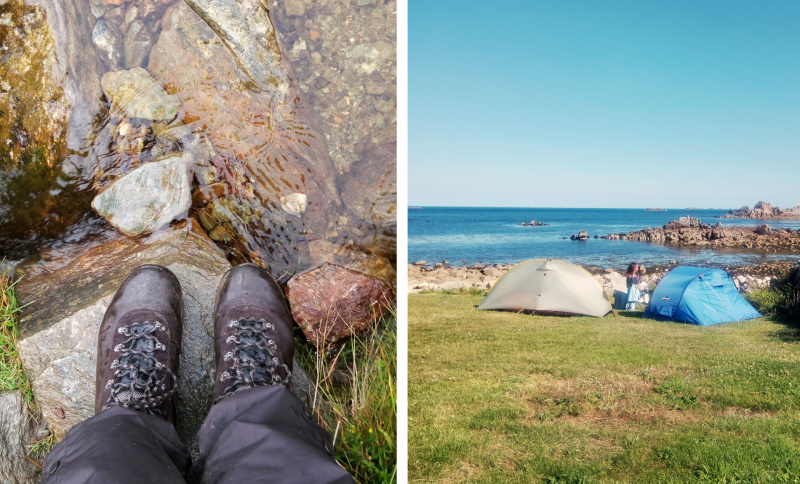 That big battery boost and built-in GPS are definitely a huge help on multi-day wild camping trips when you’re unable to charge your phone. And the Explore is as waterproof as it claims, surviving all-day storms and being plunged underwater on multiple occasions. The phone took knocks and drops well, although the screen does now have a few small dents and scratches, so it doesn’t quite meet Land Rover’s claims of it ‘shrugging off muddy drops and rocky trips’. Without the battery pack, the Explore seems to have the same battery life as my iPhone SE. With it, you can get up to a week of battery life, which is impressive. I didn’t actually find the GSP signal any stronger than that of a Samsung Galaxy S6. Personally, I thought the photography capabilities were perfectly fine for outdoor use, despite other reviewers finding it a tad underwhelming. Some examples are below. In the wet: This is where the Land Rover Phone excels – it’s totally waterproof. I’ve had it out in the sea with zero issues. I usually stick my iPhone in a waterproof case but it’s so much easier being able to rely on a phone that is able to withstand an impromptu downpour wherever you go. I absolutely loved being able to play with underwater photography straight on my phone, too. Top marks – I wish all phones were waterproof. Daily use: This is where the Land Rover phone let me down. For one, it’s way too big and heavy for daily use with its Adventure pack clipped on, and it’s not small without it, either, making it hard to fit in pockets. I also noticed that despite the usually massive battery life it could be temperamental, spending hours happily charged to 35% but then randomly shutting down. I’ve heard compliments about its looks, with lots of its features echoing Land Rover styling, but I’m not sure what that adds – any style points are lost on me due to its size. Verdict: Mixed feelings on the Land Rover Explore. This is a phone very specifically aimed at outdoors explorers, and that’s where it works very well. 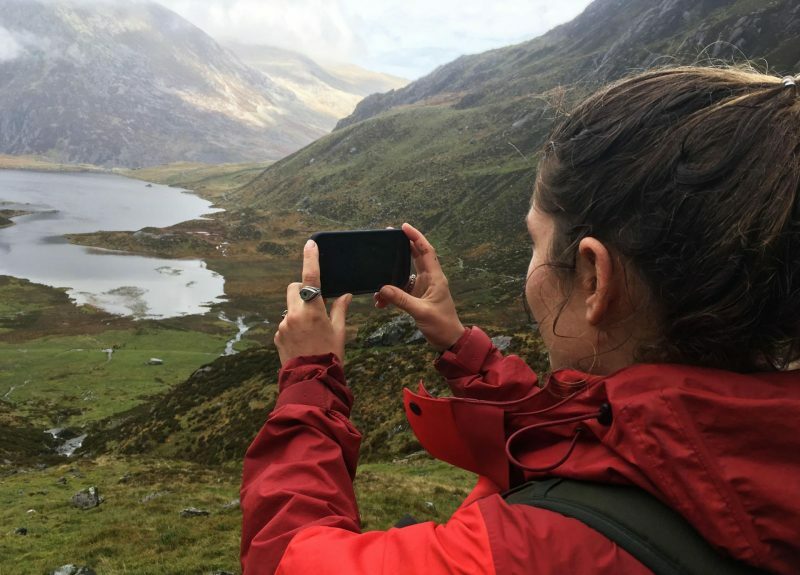 If you regularly go multi-day hiking, wild camping and wild swimming and want a good GPS system to take with you, this could work well for you. But as a phone for everyday life I found it less impressive, mainly because of its unwieldy size. If Land Rover’s next incarnation of the phone has a smaller size and a tougher screen it might be my quiver of one, but not in its current version. For now I’ll stick to my iPhone in a waterproof case.